Learning how to make a paper knife is easy when you utilize both video instructions and online origami diagrams. 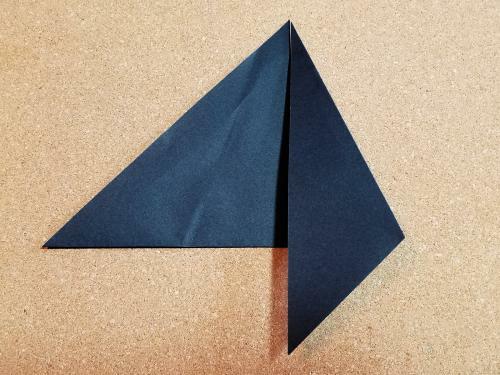 Fold your smaller piece of paper in half diagonally to form a triangle. 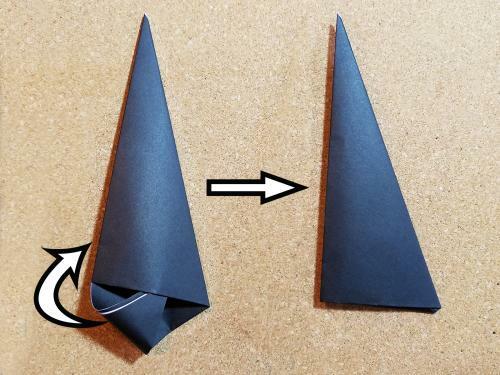 Fold in half again to form a smaller triangle and crease. Unfold. Fold the right side down so the edge meets the center crease. Fold again to the left, and once more to complete the fold. Tuck the bottom tails into the little pouch formed at the bottom. 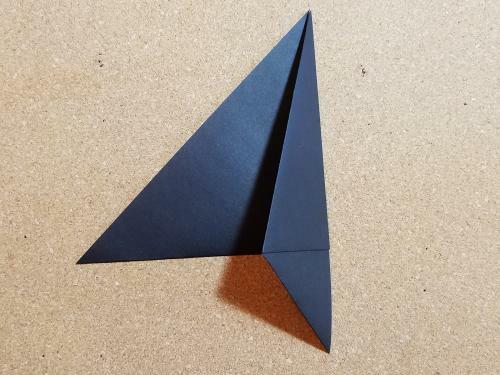 Now, turn the triangle on its side and squish down to form a kite shape. Flip over and tape the backside to reinforce the seam and set aside. 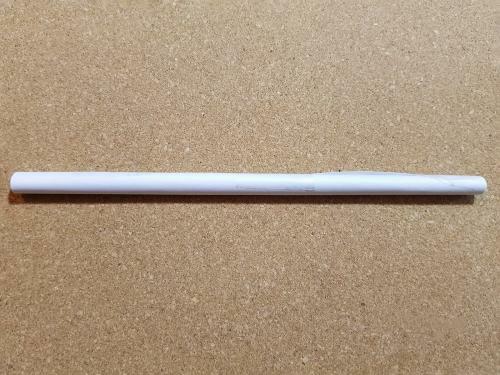 Now for the handle. 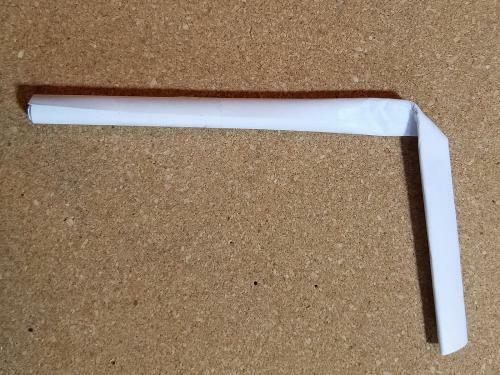 Roll your larger square of paper into a straw and tape the seam. 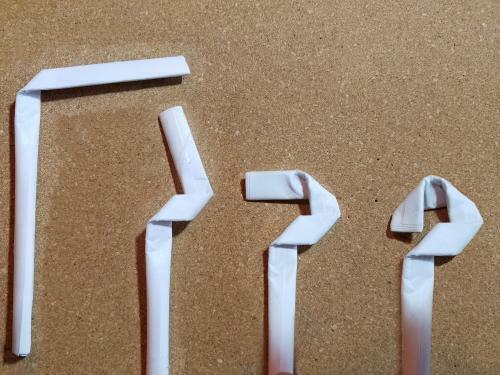 Flatten just about half of the paper straw, and fold down at a 90 degree angle. 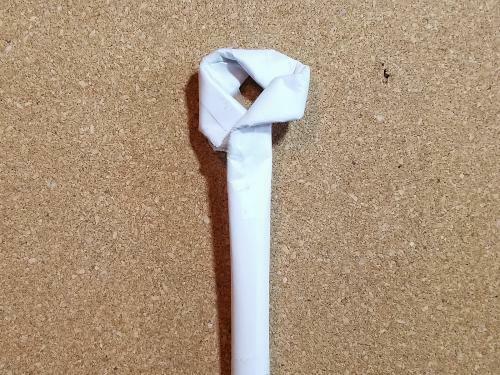 Make a series of 90 degree folds to create the loop at the end of the handle. Tape the loop to secure. Insert the handle to the bottom of the blade. Tape to secure. 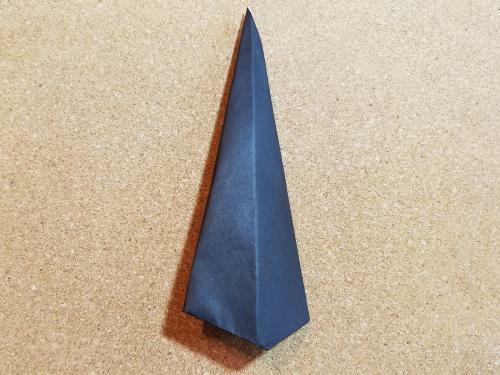 Congratulations on your new paper kunai! The kunai knife is a commonly known ninja weapon. It does not look like a typical knife today. This knife had multiple purposes in ancient Japan, from gardening to weaponry. The kunai knife diagrams are dominant in Naruto origami, based on the popular Japanese anime television series. 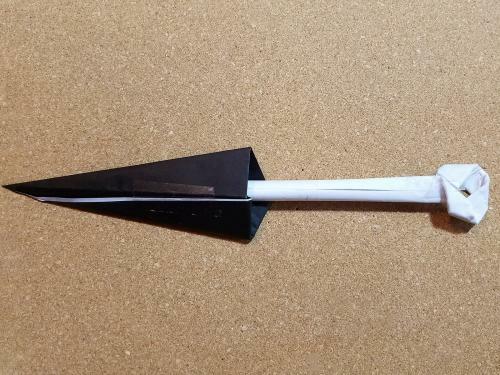 Find two versions of the kunai knife at Instructables.com. 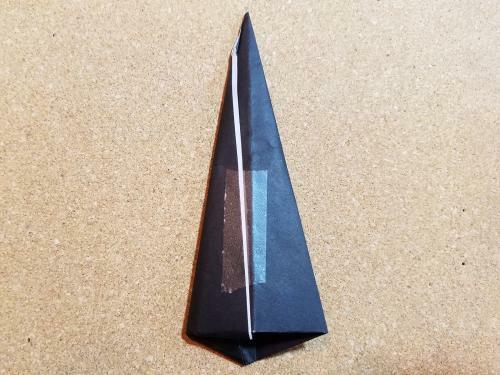 The Paper Kunai Knife tutorial shows how to make the knife using a pencil and rectangular sheet of paper, while the Origami Kunai set of instructions offers a way to make the knife using a square piece of paper. Get a tutorial diagram for a kunai knife at deviantArt.com. Click on the diagram to make it larger. It relies heavily on origami symbols with few written explanations, so make sure you know what each symbol represents. Origami Austria has a PDF diagram that includes both visuals and written instructions for making a kunai knife. 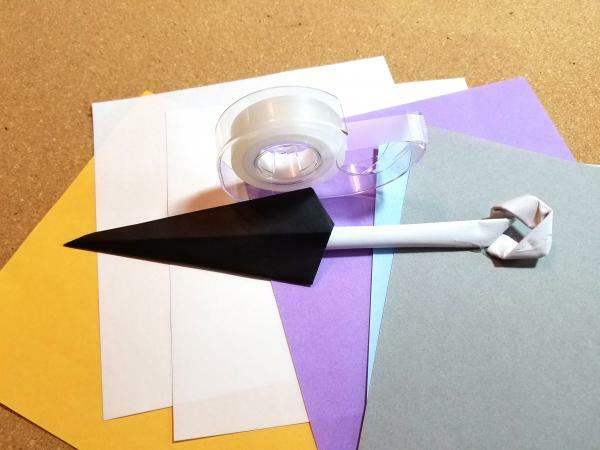 You can figure out how to make a paper knife that is not kunai style, too. Advanced origami folders might enjoy planning their own Swiss army knife, like the one by Joseph Wu. You can also try making an origami flip knife or a ninja throwing knives out of paper. 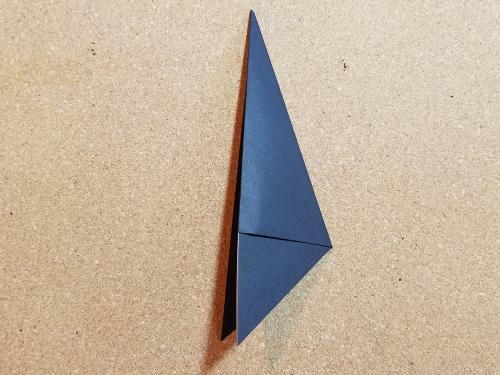 The LoveToKnow tutorial How to Make an Origami Knife shows readers how to make a folding knife with both written instructions, illustrated by photographs depicting each step. Another place to find instructions on how to make a paper knife is through origami books. Look for one that is themed for ninja weapons or Japanese weapons and check the index to see if a knife diagram is included. Pick up a book that includes basic folding instructions if you are a novice origami artist. Add your knife to your collection of paper weapons and display it on a mantel, in a bookcase or on a set of shelves. You could even make a separate collection of knives in and of itself, with various knives on display. Include the kunai knife, flip knife, folding knife, and throwing knife in your collection. 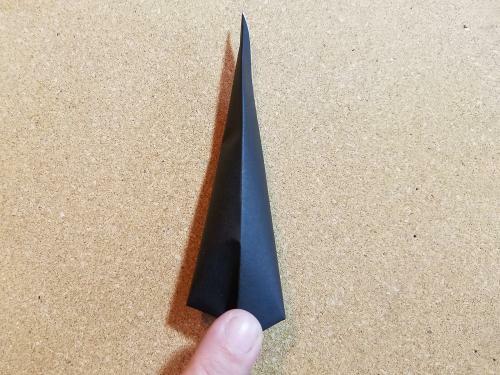 Learn the basic origami folds and bases before starting to fold a knife. Having a few reference websites or books available makes it easier for beginners to follow the diagrams. Pause an instructional origami video if there is a section you do not follow. Watch it several times before continuing to the next step. Knives have a very pointed, sharp tip. Line and crease your paper knives firmly so that you have a realistic looking knife. 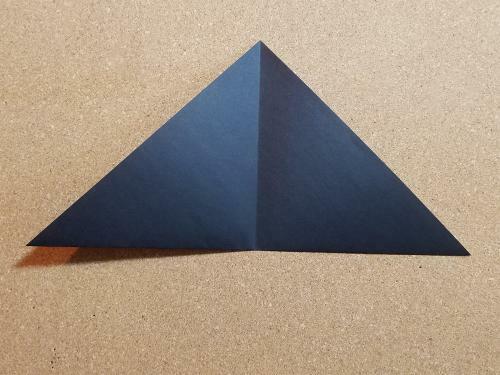 Crisp corners and folds are a necessity when folding a paper knife. Make your origami model with foil paper in silver for a unique effect. 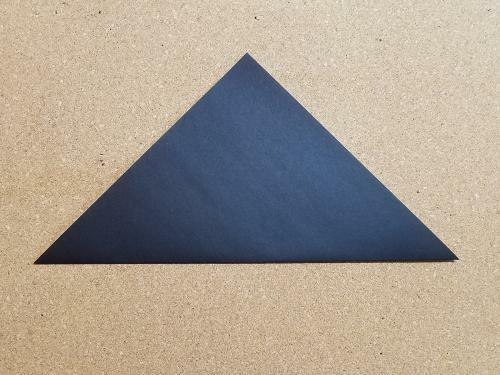 Choose gray or black cardstock for a knife that needs to be sturdy. Try making a knife using dollar bill origami techniques. 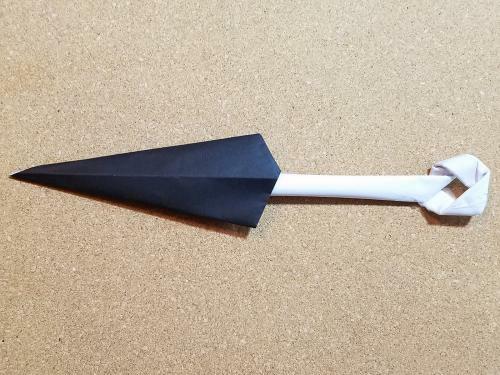 Add a paper knife to your other origami weapons. Use the diagrams, videos and instructions above if you do not all ready have a favorite knife to fold. After your knife is finished, display it proudly with your origami throwing stars, paper guns and paper sword.